The public normally sees the Patrol Division everyday working within the community. 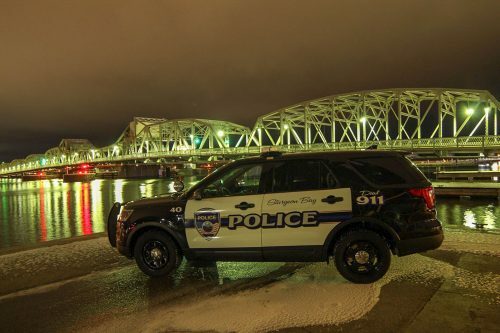 They are the first to respond to incidents within the City of Sturgeon Bay. 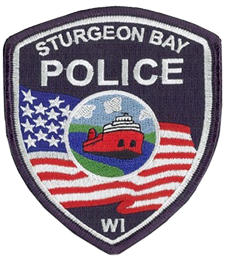 The City of Sturgeon Bay averages 5,500 calls for service per year. Normally calls for service increase during the summer tourist months and gradually decrease during the winter months. Patrol Officers conduct 4,000 traffic stops and make 2,500 arrests per year. Protection of the City of Sturgeon Bay and its residents. Respond to calls for service within the Community. Investigate accidents on land as well as on the waters surrounding the City of Sturgeon Bay. 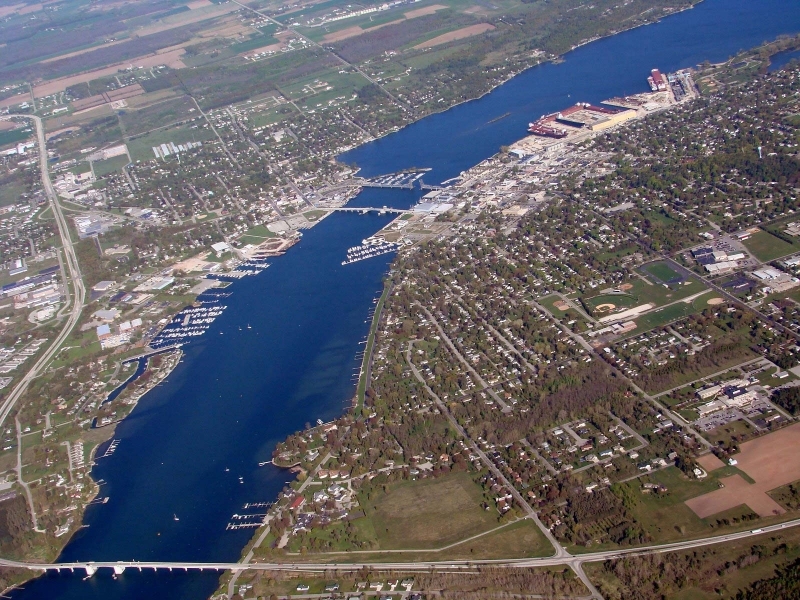 The City of Sturgeon Bay is geographically unique having water separating it into two large land masses. This unique distinction allows for the City of Sturgeon Bay to be separated into two sectors. Sector one (east) side of Sturgeon Bay and sector two (west) side of Sturgeon Bay. Each sector is staffed by a Patrol Officer who is responsible for that sectors calls for service. There are additional Patrol Officers floating between sectors assisting fellow Patrol Officers with calls for service. 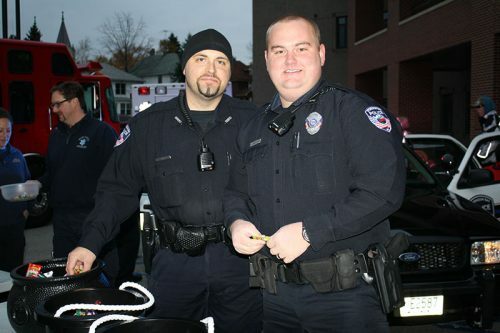 Patrol Officers conduct patrol using one of the of cities squad cars. Each squad car is equipped with state of the art technology such as a ruggedized laptop computer, video/ audio equipment, and many other devices used to investigate and assist Officers in capturing suspects. This past year the Patrol Division started using the Spillman Mobile CAD program. Spillman Mobile, which was purchased by a Federal Grant allows for Officers to interact with Dispatchers electronically and receive calls for service faster than in the past. This allows for faster response times to incidents when seconds count and lives can be saved!